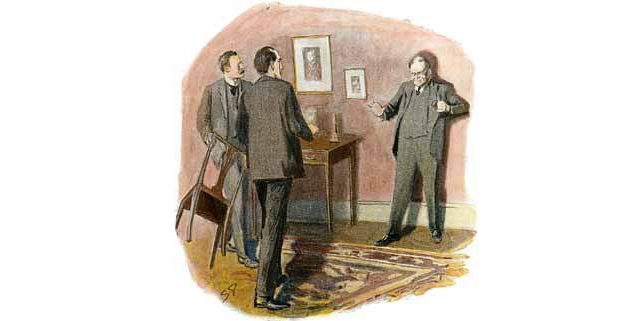 Charles Augustus Milverton was considered by Sherlock Holmes to be "the worst man in London." Watson tried to shield the date of the case — not to protect Milverton, but to protect his victims. 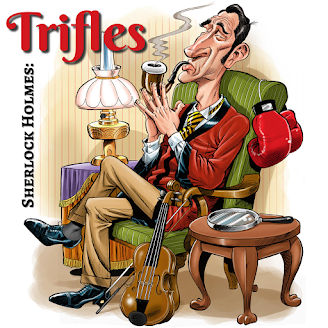 And Holmes and Watson went to extraordinary lengths to defeat the odious blackmailer, from burglary to destruction of property, and even a faux engagement by Holmes. While reputation was everything in Victorian times, did the pair go too far? Their willingness to break the law was in service of victims, but what about their own reputations and adherence to the law?